WinnerS of Windy City Wine Festival Tickets! A special thanks to Black Box Wines for providing the tickets for this giveaway. 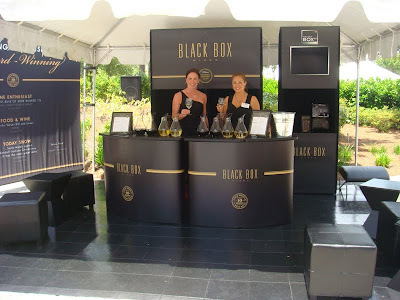 Regardless whether you win or not, if you plan on attending the festival, I hope you stop by Black Box Wine's Lounge for a drink! Congratulations to all our winners! Please email me at [email protected] so I can get your tickets to you! Thanks again to all those that commented and stay tuned because tomorrow I will be announcing the winner of our Foodie Freebie Friday! If you haven't yet, chime in and perhaps you'll be our next winner tommorow!